There are many methods that can be used for treating vertigo, but it can be quite daunting searching and figuring out which ones to utilise. 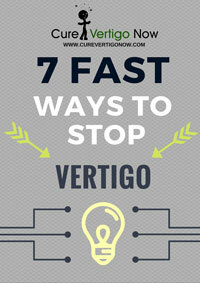 Presented below is a list of 61 different ways that you can use to combat vertigo. When trying any of these methods, be sure to keep record of how each one makes you feel. If any of these 61 methods makes you feel odd, discontinue using that method and consult with your doctor. It is definitely possible for vertigo to continue for years. How long vertigo lasts will depend on the cause behind it, such as having a vestibular disorder or injury, and how it occurs e.g. in episodes, throughout the day etc. I have had vertigo along with neuropothy pain in my arms, feet etc for 2 years. I am finding that a nerve in my neck is pinched and causing much of the problems. 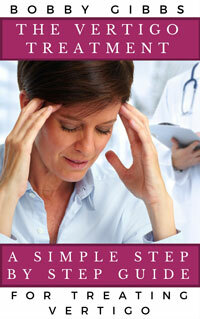 A GOOD chiropractor should know the symtoms and remedy. However I have tried 5 chiropractors in the last 5 months and only one has helped immediately. Most want to come 3 times a week and do nothing to relieve the symptoms. Good luck .